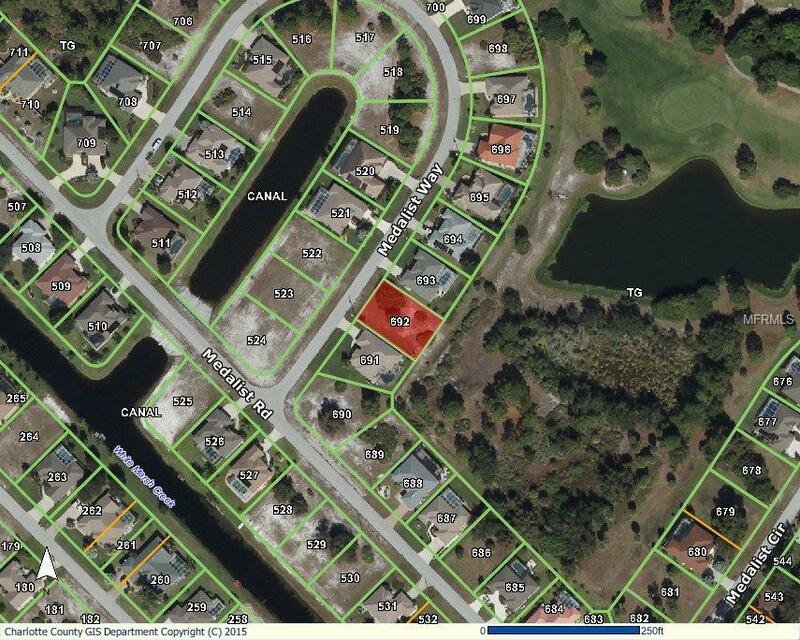 This beautiful lot is nestled in the ever popular Golf Course community of Rotonda West. The neighborhood is lovely. This lot abuts the golf course. Invest in your future now, before prices go up.